Amidst the white-hot flash of internet advertising and social media, you may think the era of old school email marketing is as antiquated as buggy whips or fanny packs. And you would be very, very wrong. In fact, almost 60 percent of business marketers say the practice of a well-executed email blitz remains their most trusted, effective means of generating revenue. Email marketing has worked like a champ for decades, so learn the tricks the masters use to get results with this Mail Chimp 101: Learn Email Marketing course. At $9.99 (80 percent off), it’s practically free knowledge from TNW Deals. MailChimp remains the biggest automated marketing platform on the planet — and this two-hour course is packed full of helpful tips and thoughtful best practices from industry expert Justin O’Brien to help any seller build their brand and attract viewers ready to become customers. With this course, you’ll learn how to optimize your content to attract more eyeballs to your message, how to capture new members for your various mailing lists and how to create campaigns that’ll surpass your maximum conversion goals. As you get a grip on MailChimp analytics and hear O’Brien address questions from other students like you, you’ll be ready to take full advantage of MailChimp’s capabilities — and do some serious business. 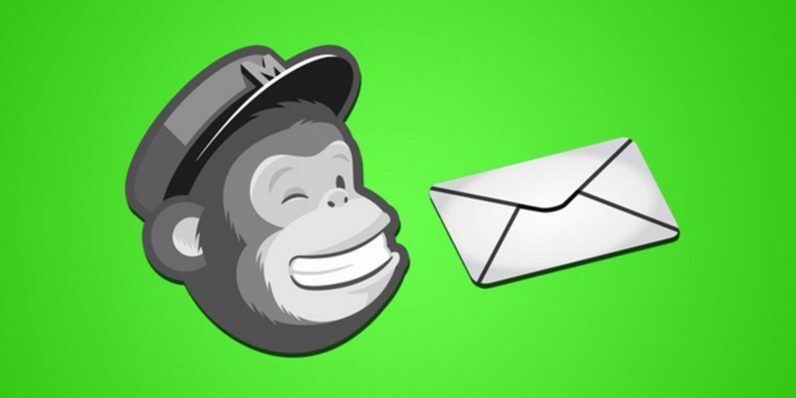 A $49.99 value, pick up this MailChimp training for less than the cost of a fast food meal, just $9.99 for a limited time.